Why is Web Browsing Declining on the iPhone? When the iPhone was introduced back in 2007 Steve Jobs made it known that he thought the phone’s best feature was the ability to browse the internet in its entirety. To his credit it was the first device to even come close. As Jobs’ idol, Bob Dylan sang, “The times they are a changing”. 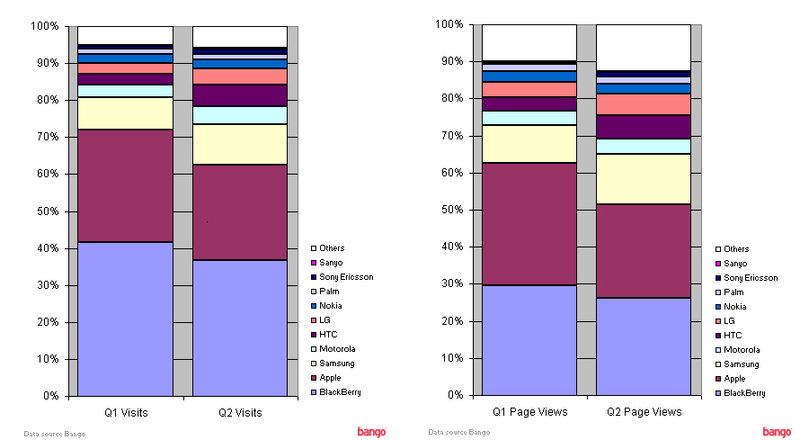 Even with the advent of Apples new iAd platform and Google’s acquisition of AdMob, BlackBerry still represents the best volume opportunity for mobile advertising in the USA. Apple appears to be losing ground to the latest Android handsets from HTC, Sony Ericsson, Motorola and Samsung, showing the slowest quarterly growth in web browsing. I think the answer might rest directly within the realm of Apple themselves. The iPhone browser, Safari, doesn’t allow users to natively download content directly to their iDevice. If you wish to view such content you’ll have to settle for the streaming experience, unless of course you download an app to circumvent the process. That brings me to the next possible explanation. The coined phrase of “There’s an app for that” is more than just a pop culture expression. Jobs vision of allowing the user to dictate the future capabilities of iDevices is just as responsible for the downtrend of web browsing as the denial of Flash or using alternative web platforms (such as Firefox). If you want to check your eBay account you have an app for that. 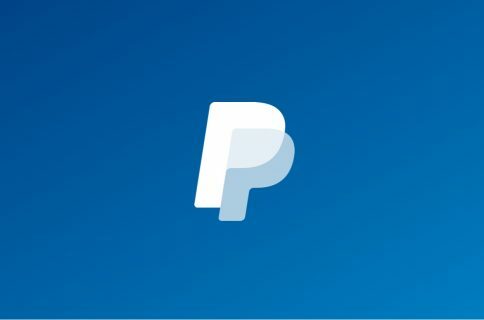 Want to view your PayPal funds? There’s an app for that. Want to check your Facebook, Twitter, Linkedin, Foursquare, Gowalla, or Yelp stats? Yeah, you guessed it. The redirecting of the users method of browsing via the App Store isn’t a coincidence. It’s money in the bank. While the iPhone was touted as being the way to see the web on the go, many of the above sites I listed (if not all of them) will send you to the dreaded mobile version of the site if you try to view them through Safari. This annoying little truth is only avoided by having to switch to full-site mode which is usually located at the bottom of the webpage. Sure it’s easy but it shouldn’t be necessary on a device that was introduced as being the solution for such inconveniences. So what is your experience? Do you normally use an app for the viewing you used to perform through a browser? Apple certainly hopes you do. Let us know your opinions in the bumper to bumper traffic zone known as the comment section.